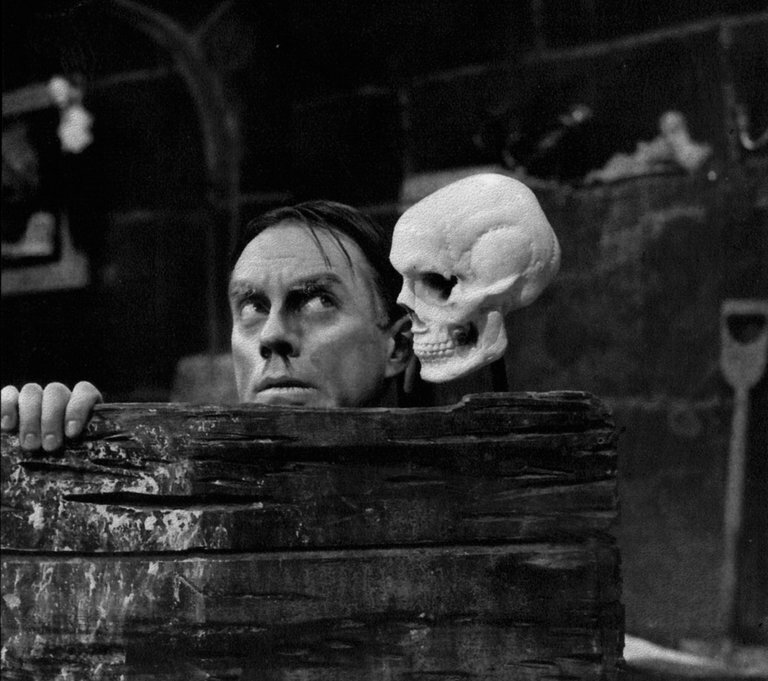 The world lost a legend from the land of Monsters and Horror Hosts as Zacherley, The Cool Ghoul passed away for the last time on October 27, 2016 at the human age of 98 years old. 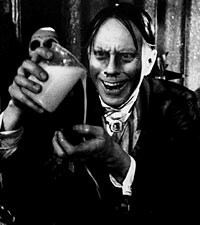 Born John Karsten Zacherle in Philadelphia in September 1918, he was a graduate of the University of Pennsylvania and served in the army in World War II, achieving the rank of major. He started his television career on WCAU in 1953 as a variety of characters in the western series Action In The Afternoon. In October 1957, he became the host of The Shock Theater, showing old – often not very good – horror movies and accenting the program with a variety of puns, props, and strange surroundings. He was a smash hit in very short order. In 1958, he recorded the novelty record Dinner With Drac which cracked Billboard’s Top 10. Several other records followed, all great but none quite as successful. Late in 1958, Zacherley moved to New York City where he hosted Shock Theater on WABC. He later moved to WOR and WPIX where he also hosted Chiller Theater, The Mighty Hercules Cartoon Show, and even The Three Stooges Show. Hosting gigs on a Newark dance show and several NYC area radio stations followed, keeping The Ghoul busy through the late 90’s. He often appeared at Horror Host conventions up until his death. Zacherley passed away in his Manhattan home. Although not the first Horror Host (that honor is credited to Vampira), he was perhaps the most popular and most influential. He will be missed by all of us here in THE DARK VAULT OF PUBLIC DOMAIN. In no small way, Mr. Zacherley, we are here because you were there. And, to borrow his famous farewell – Good night, whatever you are!!! ~ by UNCLE PETE on November 15, 2016.